My favorite nugget of advice for business travelers is to add a bit of personal time to each trip to explore your surroundings. And if you're a photographer, writer, or other type of artist, visit a museum or gallery. I am consuming imagery daily via online services such as Instagram and Facebook. And some of those shots I find truly inspiring. But there's something completely different about physically standing before a work and interacting with it face to face. 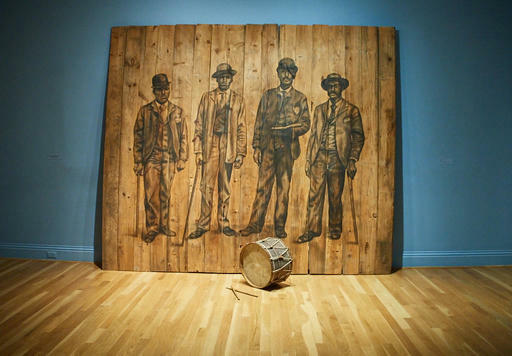 Experienceing "The Kin Series & Related Works" by Whitfield Lovell in the Phillips Museum, Washington D.C. Many of the museums allow your to take pictures of the works (without flash) so you can continue to study and think about them once you've returned home. I've found that all types of art has helped me look at my photography with fresh eyes. 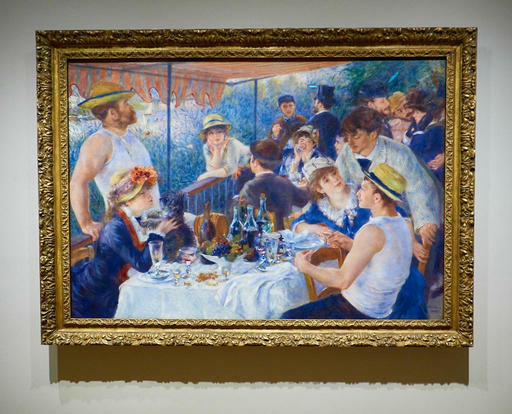 Renoir's "Luncheon of the Boating Party" is one of my favorite paintings. 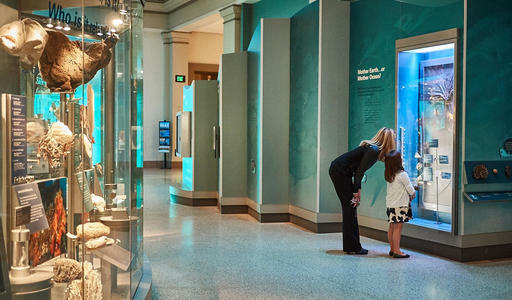 You can see it at the Phillips Collections in Washington D.C.
Another thing that I've found, much to my delight, is that my boys will walk through a museum with me and discuss what we're seeing together. They've been doing so since they were about 6 years old. These are moments a dad doesn't forget. Mother and daughter in the Smithsonian National Museum of Natural History. And finally, set aside a little additional time to hang out in the museum cafe. I have never been disappointed, and having something tasty to eat and a refreshing drink finishes off the enjoyable afternoon. Macphun is offering a couple of sweet deals on two excellent software bundles, both of which I use regularly. In fact, I designed a set of presets, which are one of the bonus items in this offer. (And they are very helpful!) These offers are good through December 1st. 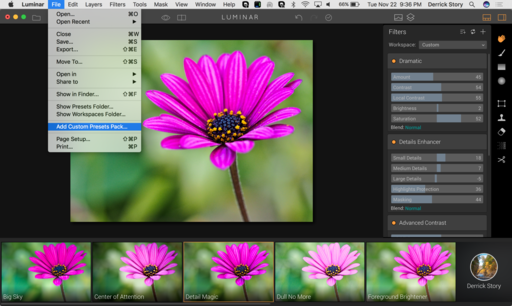 In addition to being one of the best (and creative) image editors available for the Mac, Luminar is my favorite editing extension for Photos for macOS, and a friendly addition to Lightroom. The Black Friday deal is really about the lowest price available, plus the bonus items. You can Luminar order here. Luminar Presets pack ($25 value) - I designed a set of presets that's included in this presets pack. It's easy to add custom presets to Luminar. Just go to File > Add Custom Presets Pack and navigate to your (free) new presets (mine are included in this offer). Aurora HDR 2017 has become my default HDR processor. 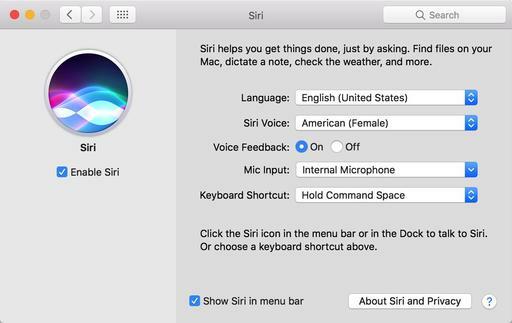 It runs wonderfully on my Mac laptop, includes a variety of interesting presets, and has every fine-tuning adjustment that a discriminating photographer would want. 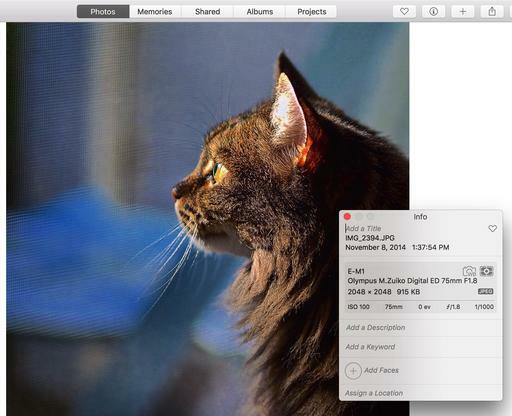 So you can use it in "one click" mode, or noodle with an image for an hour. It's up to you. 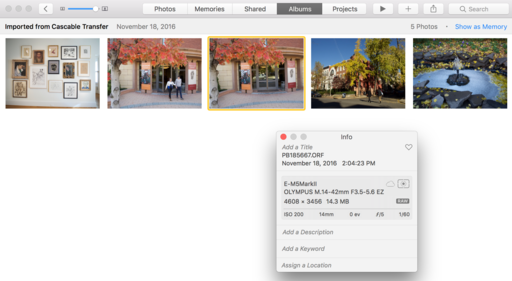 Plus, I like it as an editing extension for Photos and a plug-in for Lightroom. You can order Aurora HDR 2017 here. 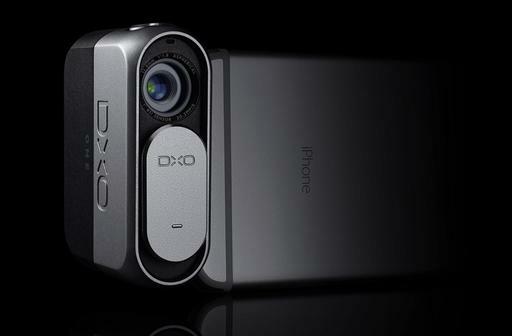 These two apps will integrate with any workflow, ranging from Capture One Pro, to Photoshop, to Lightroom, to Photos. 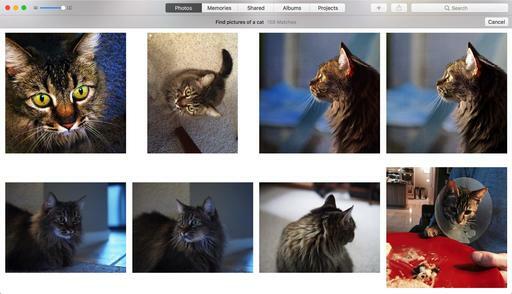 Yet, they will allow you to process your images in new and interesting ways. Plus, with these great bonuses, you can quickly up your game by learning tips from the experts. Want to Use Luminar and Aurora HDR 2017 as Editing Extensions? Photographers from all over the world entered their absolute finest images to compete for a spot in Nature's Best 2016, now on display at the National Museum of Natural History through September 2017. The winning photographs are stunning. You have until September 2017 to see this exhibit at the Smithsonian. I attended a reception honoring the winners last night, then marveled at the display of Nature in all of her glory in the gallery. The photographs appear to be printed on aluminum and are expertly lit, so each picture has tremendous impact. "Mt. 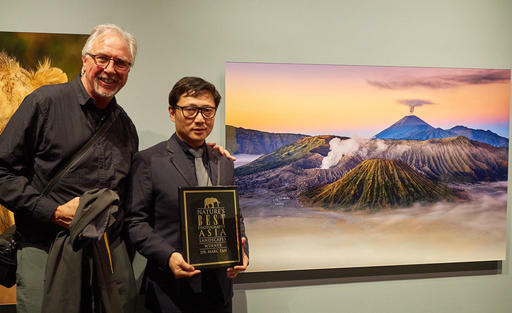 Bromo" by Dr. Marc Tan is the winner for Asia Landscapes. It was one of my favorite images on display. For those times that you're working off the grid, you may want to bring your own power generator to ensure that your camera and mobile devices stay operational. 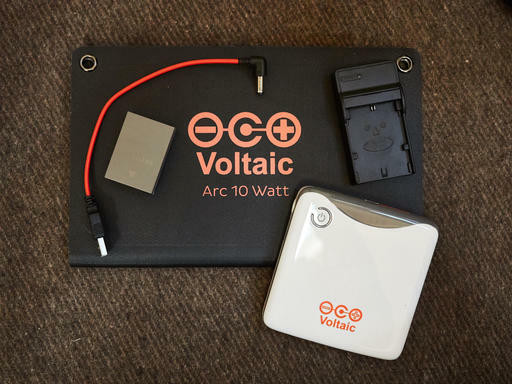 I had a good talk yesterday with Jeff Crystal of Voltaic Systems, and learned that these solar solutions are quite reasonably priced. For a little over a $100, we put together a kit that included a portable solar panel, storage battery, and adapter for my camera battery. With these components, I can charge by iPad mini, iPhone, and batteries for the Olympus E-M5 Mark II. During this discussion a wildlife photographer came up to us and exclaimed, "I've been using this gear in the field for months, and I love it." I'm thinking that a real time testimonial is always helpful when learning about new tech. He was there to buy more. 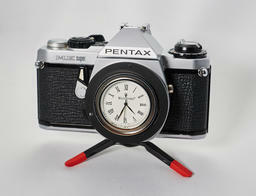 For most nimble photographers, the 6 Watt kit should get the job done. 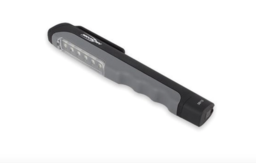 For extended trips, you may want to move up to a 9 Watt panel that costs a little more. The Voltaic System has a high Nimbleosity Rating. What does that mean? You can learn about Nimbleosity and more by visiting TheNimblePhotographer.com. It's one thing to see @NatGeo Instagram images on your smartphone, but it's quite another to see them displayed as large prints in their museum on 17th St. NW in Washington D.C. Both the presentation and images are spectacular. 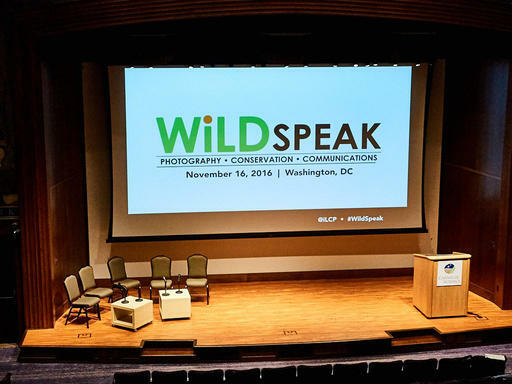 It's all part of FotoWeekDC, the 10-day festival that includes a impressive lineup of activities, include the launch of WildSpeak today. "As one of the world's top brands on Instagram, National Geographic, or @NatGeo, has more than 60 million followers and more than three billion likes on its 11,000+ posted images. 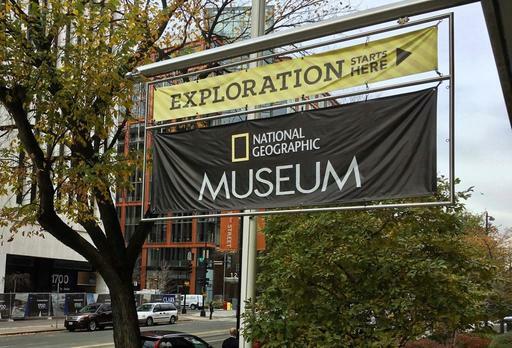 This fall, visitors will get to experience the magic of the @NatGeo account firsthand at the @NatGeo: The Most Popular Instagram Photos exhibition opening at the National Geographic Museum in Washington, D.C. on Friday, Nov. 11. 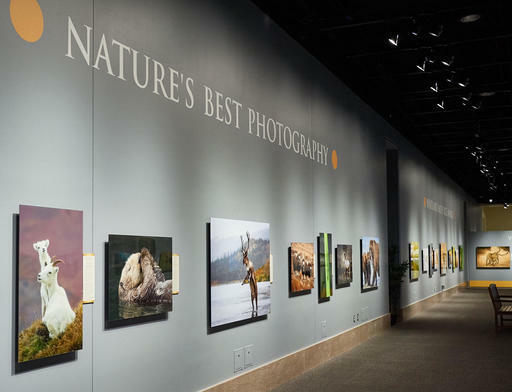 Featuring more than 200 incredible photographs, interactive components and commentary from National Geographic photographers, the exhibition will be on display in the museum through April 2017." "Hands-on, interactive elements include video screens, adjustable filters, and a wall where visitors can curate their own Instagram feed using iconic images from the @NatGeo account. 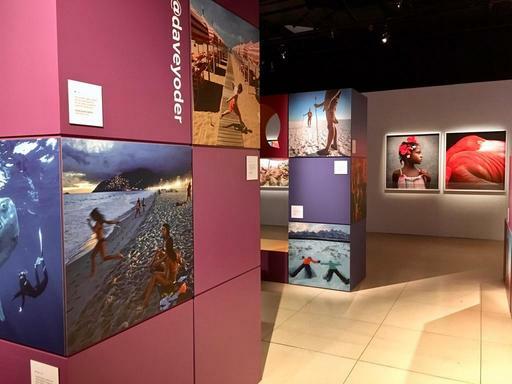 Visitors will also have the opportunity to vote for or "like" their favorite photos in the exhibition and hear audio commentary from photographers about the stories behind various images featured in the exhibition."